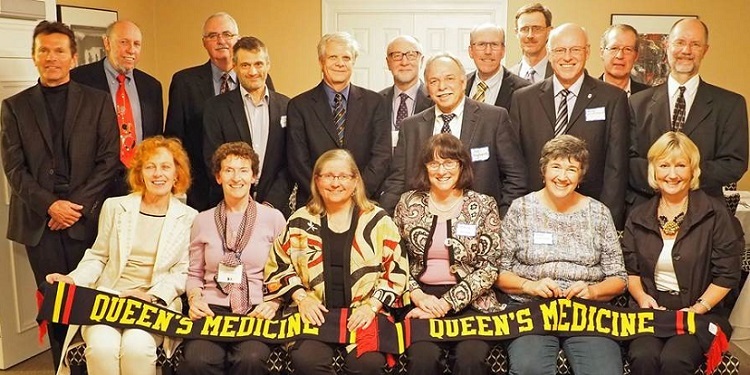 The Class of Medicine 1979 established the Meds '79 Bursary in July 2004 to support students in any medical year in the School of Medicine in the Faculty of Health Sciences at Queen's University. As of April 30, 2018, the Meds '79 Bursary had a capital value of $219,780 and was ranked 3rd out of 42 endowed class funds in the Faculty of Health Sciences at Queen's. Since its inception, over $89,695 has been given to 27 Queen's medical students who demonstrate financial need to support them in their studies.